Warner Bros. has been giving up the goodies the past week, releasing eight – yes, count them, eight! – new character posters for the upcoming final chapter, Harry Potter and the Deathly Hallows – Part 2. The posters, which have been released on a daily basis since last week, have the tagline “It all ends 7.15.11” accompanying the battle worn faces of some of the most beloved (or reviled, based on who you’re asking) characters from J.K. Rowling’s ridiculously successful series. All eight characters have major parts to play in the final chapter of the Harry/Voldemort saga which has captivated viewers onscreen for the past ten years. 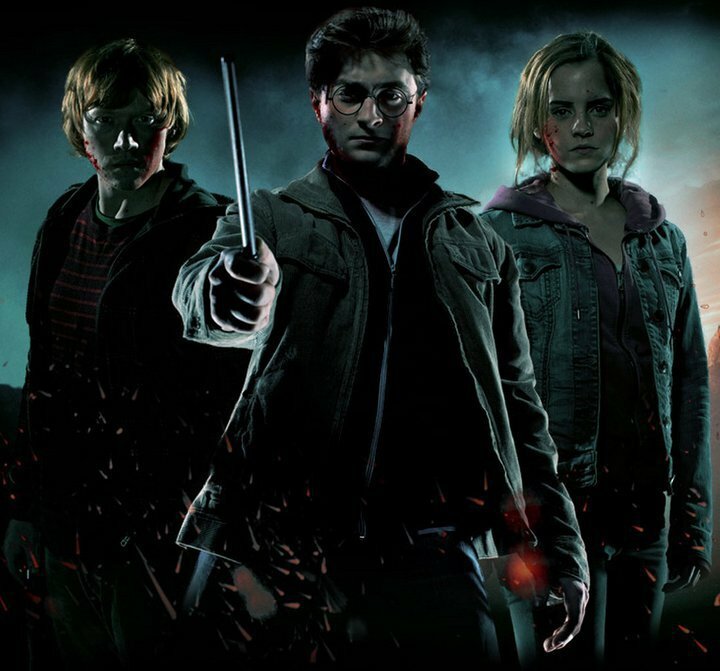 Harry Potter and the Deathly Hallows – Part 2 will be in theaters July 15.